Does a hard drive that allow you to store more data without sacrificing performance or reliability sound optimal? 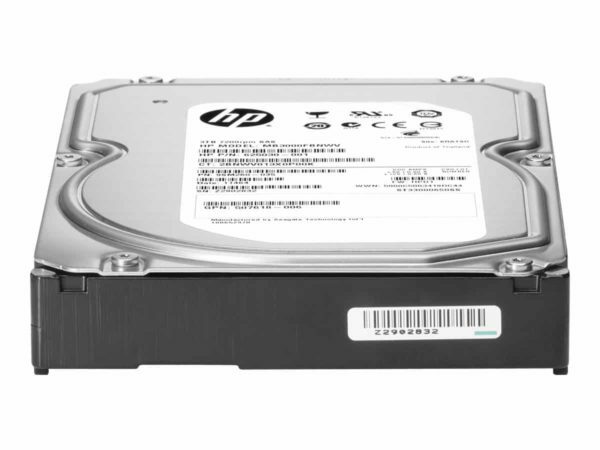 The HPE Server Midline Hard Drives is perfect for getting the most bang for your buck! Before final certification, all HPE Server Midline Hard Drives are optimized for compatibility and functionality, including support of SMART and HPE Systems Insight Manager. For more information, read below! If this hard drive does not interest you, refer to the storage page on Rack Simply!